Jaimmie Thomas, known as YStress, was born in Chicago on August 28, 1987. He moved to Michigan at the age of 4 before returning to Chicago, then moving to Maryland at 15. He found his love for recording music at 17 years old. His first song was called “Stay Strapped" feat. M. Dot and Corey Cannons. “Welcome to Bangerville” is his first mixtape, which was put on datpiff.com. After having his first child, Ja’Niyah, at age 21, Ystress decided to start his own label known as “Grill'em Up Ent (G.U.E. 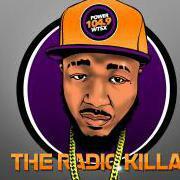 )” stemming from the hit single “Grill’em Up” off of the 2xclusive pt. 2 mixtape. 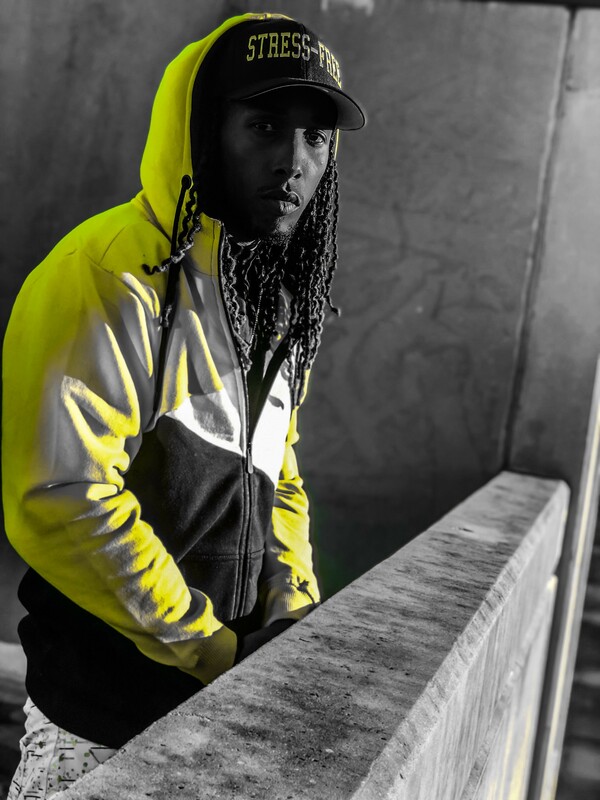 YStress has collaborated with many artists and groups, such as Toe Tag Ent (TTE), Squirt Boy Official (SBO), Street Team, Better Greater Music Group, Stunt Music Group. YStress moved to Atlanta following his oldest daughter and created G.U.E. South allowing him to recruit more artists to be apart of the movement. He jumped from hotel to hotel hustling and recording music for 3 years before leaving to Grand Rapids, Michigan in 2015 and having a second daughter named Jaiyda. In 2018, YStress moved to Houston, Texas where he currently resides seeking family support. 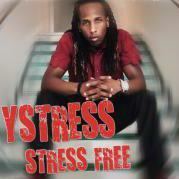 YStress has produced almost 30 mixtapes as an artist and as an engineer; DangerZone pt. 1 and 2 - The Invasion pt. 1 and 2, Re-Instalation, and Chitowns Finest just to name a few. 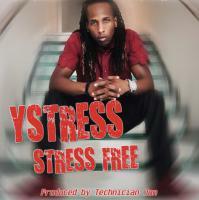 He is now finishing up his latest project titled “Stress-Free”. Be sure to look out for it as you do not want to miss it! Making good music that people can relate too.